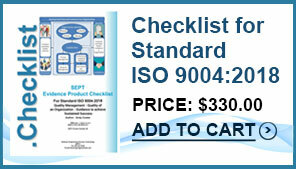 This webinar will familiarize participants with USP Chapter <1029> on good documentation guidelines. This session will wrap up the general concept and will provide information as to what needs to be documented in certain records. 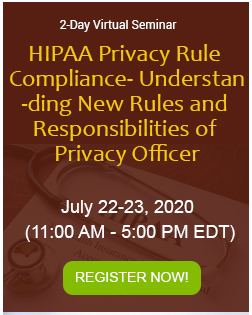 This training program will provide regulatory requirements (US) of 21 CFR Section 820.50 (purchasing control) for the medical device industry and illustrate the same with examples. It will furnish details on what purchasing/supplier control management systems should address. The FDA requires that manufacturers of pharmaceutical products have a documented process to assess its suppliers and contract manufacturers, that they have implemented that process, and that the process is effective. 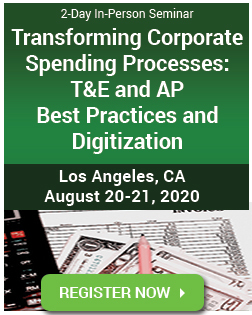 This training program will explore how having an effective supplier relationship management program will result in streamlining the supply chain, ensuring a more consistent level of quality components, materials and components, and be more cost effective to the manufacturer. 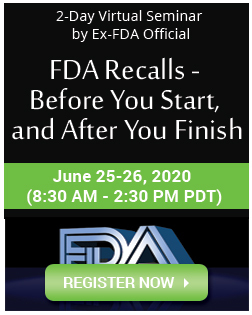 This training program will examine the approval process for drugs, biologics and devices and elaborate FDA submission requirements and guidances. 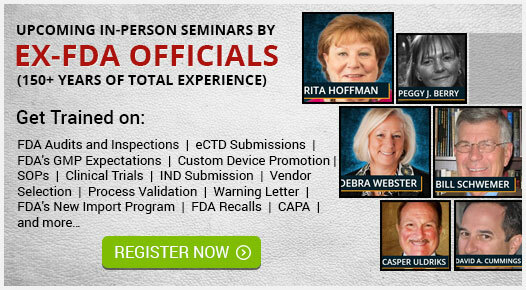 It will also discuss electronic regulatory submission and gateway for FDA and FDA eCTD guidance and specifications. This webinar will discuss the role of Process Challenge Devices (PCDs) both during ethylene oxide (EO) validation and during routine processing. 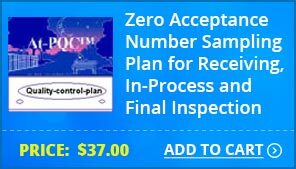 It will explain the difference in requirements for PCD during both the processes. This training program will cover statistical hypothesis testing concepts including: null and alternate hypotheses, test statistics, p-values, confidence intervals, confidence levels, power, power curves, and sample sizes. Several types of hypothesis tests will be covered such as 1 and 2-sample means tests, tests of variances, and tests of proportions. Equivalence tests will also be discussed. The importance of selecting appropriate sample sizes will be stressed. 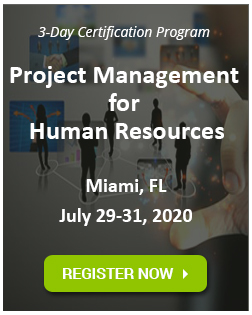 This training program will discuss the types of human error, the taxonomy of human error, human error reduction initiatives, individual performance, cognitive load and human error, cognitive load categories, and more. 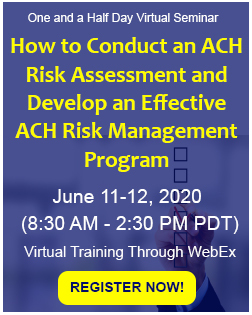 This webinar will discuss the regulatory requirements and the processes, tools and techniques for conducting an effective risk and hazard analysis for medical devices as per FDA, FTA, FMEA, and FMECA guidelines. This webinar will discuss how root cause is an essential part of a corrective action system and will provide some examples of how to perform root cause analysis. This training program on applicable regulations pertaining to clean room environmental monitoring (EM) programs will discuss the basics of setting a robust and effective EM program. The course will also detail the relationship between an EM Excursion Program and CAPA and the four phases of clean room transitional monitoring. 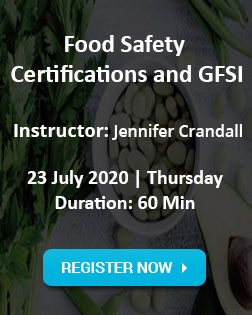 This CAPA training program will provide an understanding of FDA and ISO requirements, steps in CAPA process and the challenges associated to root cause analysis. Attendees will learn the tools and quality data sources to use during root cause analysis investigation. 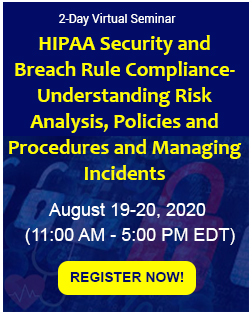 In this webinar attendees will learn about FDA’s regulatory expectations for classifying, assessing the risk, testing, and validating a computer system used in FDA-regulated work. 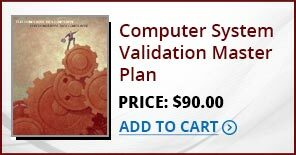 Also attendees will learn in detail about the System Development Life Cycle (SDLC) methodology used to approach Computer System Validation (CSV), including all of the phases, sequencing of events, deliverables, and documentation requirements. This training program will focus on how cell cultures are used for in vitro assays. It will include examples of cell based assay systems and list the advantages of cell based assays. The webinar will help attendees understand the uses of in vitro testing with eukaryotic cell based systems, the parameters to be considered in the development and optimization of a cell based assay and the validation of a cell based assay. This webinar will define human factors engineering and its role in the success of new product development. The session will use real world examples to demonstrate how human factors engineering makes a significant. This training program will address the common human errors and deviations related to the use of procedures. 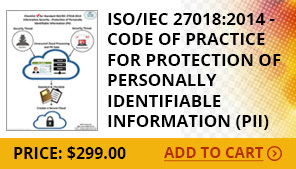 It will also offer best practices for writing SOP’s to reduce the likelihood of human errors. 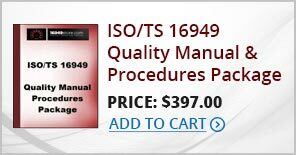 A tougher U.S. FDA expects a company to maintain certain documents in equipment, process and product software V&V. 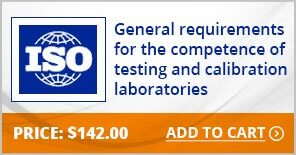 These documentation requirements can assist in a 21 CFR Part 11 CGMP records / signature V&V as well. 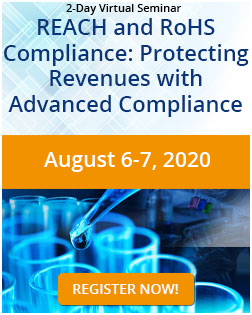 This training program will provide valuable assistance to all regulated companies in evaluating their existing or anticipated software V&V activities and documentation requirements, especially in light of the changes in the FDA's stance vis a vis industry compliance, past problems, and the growing cloud environment. It will help attendees understand and recognize the most common software V&V failings and their fixes. The webinar will allow attendees to develop and use a repeatable software V&V template for all software validation projects. This webinar will focus on the IEC standard and its key requirements: “IEC 62366-1:2015 Part 1: Application of usability engineering to medical devices”. It will touch on “IEC/TR 62366-2:2 Part 2: Guidance on the application of usability engineering to medical devices”. 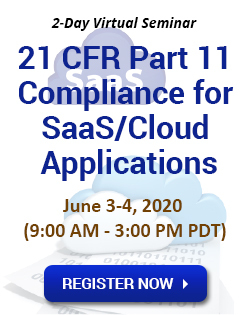 Another webinar will focus on Part 2, and re-evaluate key portions of Part-1. 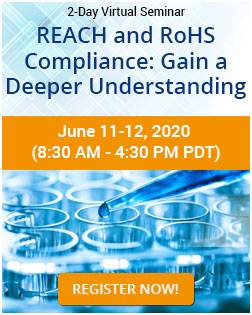 This training program will provide the regulatory requirements (US) for complaint handling in the medical device and pharmaceutical industries. 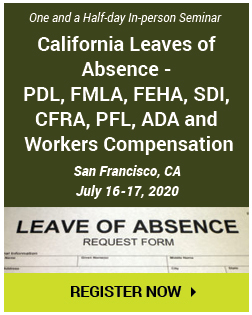 The course will touch on complaint sources, and details will be furnished on the interrelationships regarding complaint handling/change control/adverse event reporting/and recalls. 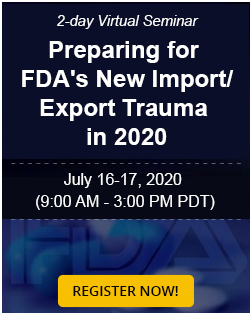 The course will also include timeline requirements associated to adverse event reporting, which reporting formats to use, when to recall and types of recalls. Medical Device Tracking is a very important aspect of the distribution chain of a medical device. This is because it is critical to have a mechanism by which a medical device can be traced and located in its place after it leaves the manufacturer. This system of tracking helps to identify a defective device and ensure that corrective measures are taken immediately.